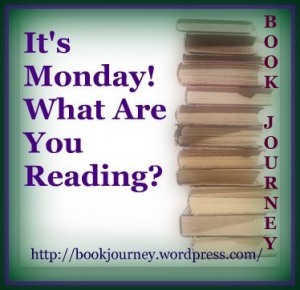 Jen Says: I felt like I had a good reading week last week...but my GoodReads list doesn't really reflect that. I finished reading the print version of Fake Mustache. My last discussion of Fake Mustache with Colby will be up this week. 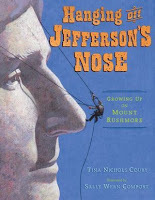 Such a fun book! 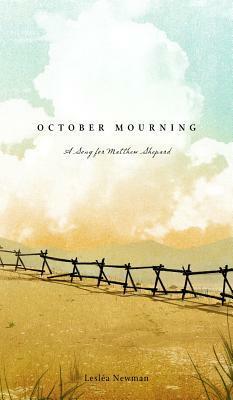 I also read October Mourning by Leslea Newman from Candlewick Press. It will be available tomorrow and it's excellent. I'm excited to share my thoughts on this wonderful novel in verse. I also read an adult non-fiction book titled Wired for Conflict by Sondra S. VanSant. It looks at different personality types and how we handle conflict with each other. Definitely thought-provoking. I've also been listening to Enclave on my drive to and from work. 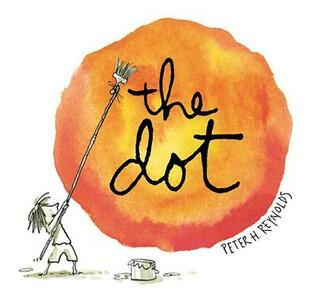 I did read The Dot with my reading classes on Monday. Then, this weekend I was able to squeeze in 3 graphic novels and 1 illustrated novel that I really enjoyed, but no YA or MG novels this week: Silverfin: The Graphic Novel by Charlie Higson, Kit Runner: The Graphic Novel by Khaled Hosseini, Curses! 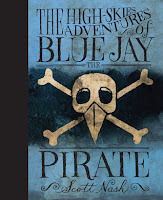 (Foiled #2) by Jane Yolen and Ricky Vargas: Born to be Funny! by Alan Katz. Kellee Says: This week can only be better than last week. I am currently reading Alice Bliss and will finish it. I also hope to read a couple of graphic novels and a short piece of fiction. Scorpio Races is going to go slower (which stinks because I was really getting into it! ), because my car broke down today so I will be car pooling every day this week. I do plan to listen to it at home whenever I can.